Friendly barbershop. Open on weekends. Music and sports games on depending on the day of the week and time of the year. Been going here since I moved two years ago. Ask for Cornell. 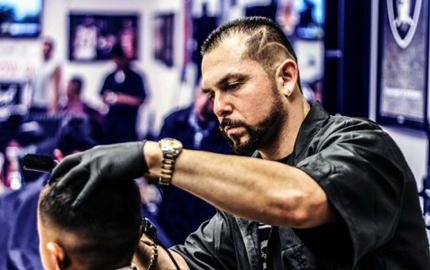 One of the best barber who does the best fades and tapers and has a great sense of humor. 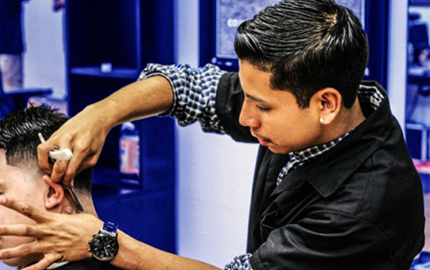 They do not rush hair cuts even when they are booked and have plenty of walk-ins waiting. Just know they will still take care of you like they do to everyone else. Any problems, owner is there to keep the peace and is very fair about any situation that may present itself. Would highly recommend for anyone who have mid to short hair. So happy they were open on a Sunday. My daughter needed a cut. They were all amazing guys here very nice, friendly and professional. 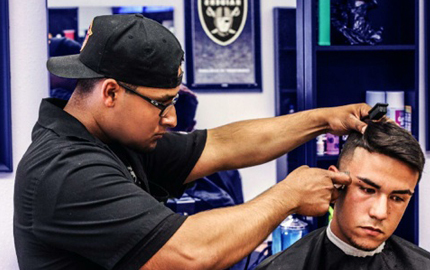 More than just a Barbershop, the atmosphere and pool table definitely make your time at the shop enjoyable. 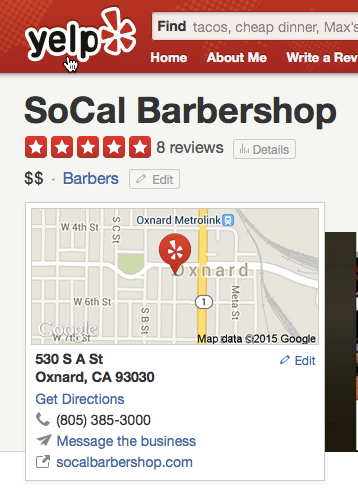 Hands down, the best barbershop in Oxnard!